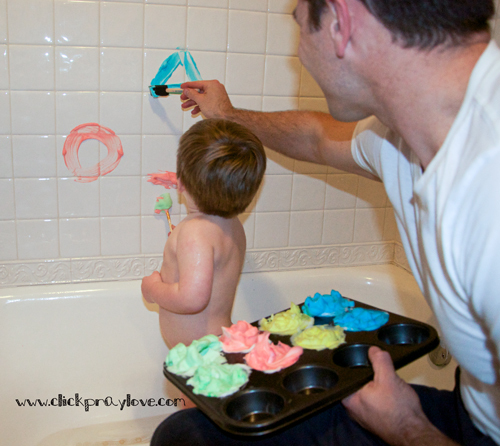 Several months ago I pinned this Shaving Cream Bathtub Paint post from Having Fun at Home. I finally bought shaving cream and decided to try it. Bennett loves bath time and we have put all sorts of household items in the tub for him to play with at various times (ie. water bottles, measuring cups, empty chicken broth cartons, straws, spoons, etc). 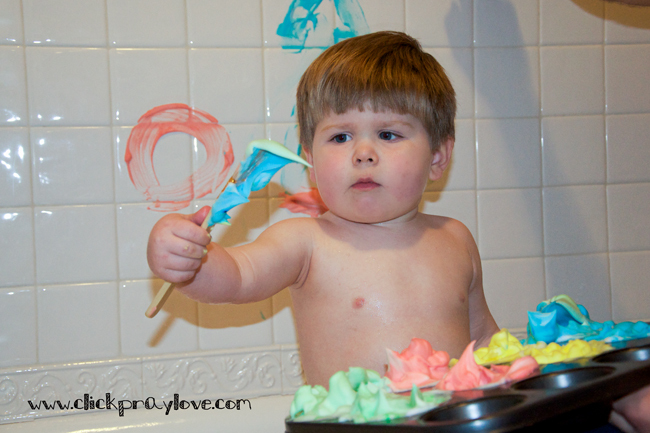 So I thought making our own paint out of shaving cream would be a great way to mix it up. I filled each tin with shaving cream. I, then, added a few drops of food coloring and mixed (and adding more) until I got the color I desired. I did not want really dark colors, because I wasn't sure how involved the clean up would be. I filled the tub with just a little bit of water, so I would have some available to wash the tub tiles as needed. Bennett had a blast with this activity. It is definitely something we will do again, but next time I will do a few things differently. 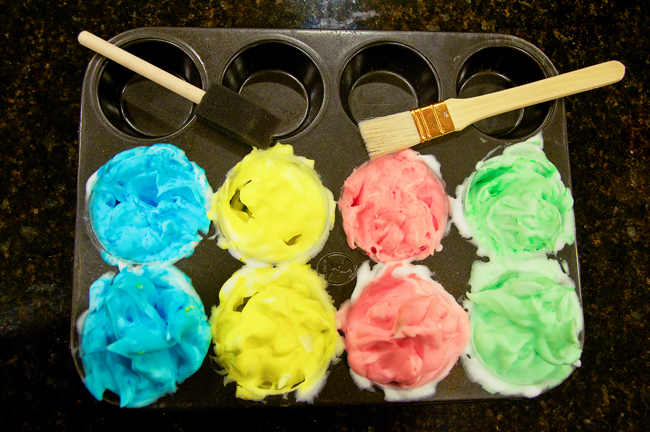 Mix the shaving cream and food coloring in a large bowl, then transfer it to the muffin tins to make the stirring a little easier. Complete during the day or start bath time about 20 minutes earlier, so we don't feel so rushed to finish and get things cleaned up. When finished have daddy take a shower with B, so clean up will be that much easier. Does he look like he had a blast? 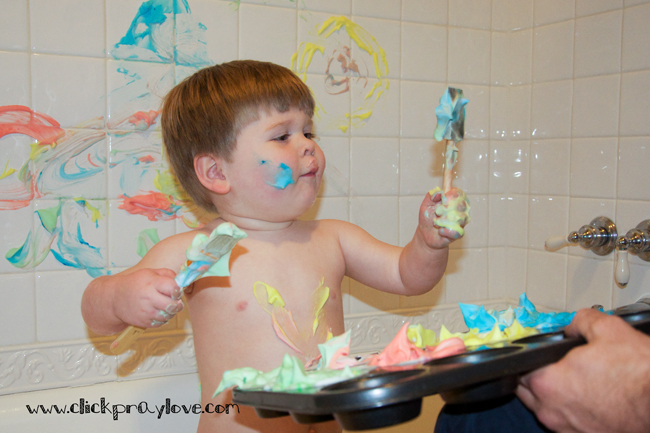 Tip #11: Every now and then plan a messy activity for your kids. 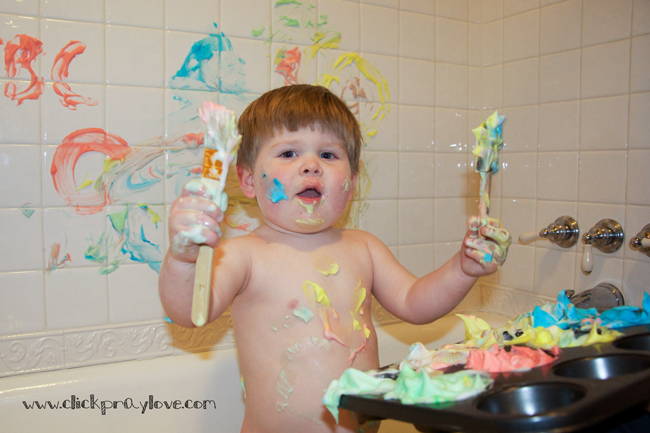 It is easy to stress out about the mess your kids make, but if you prepare yourself for it, it can actually be a lot of fun for you and your children. I've pinned this too and never done it! Looks like he had a blast, I am definitely going to give this a try. Fun! B. is really growing tall and slimming down. Did everything come off your white tiles? 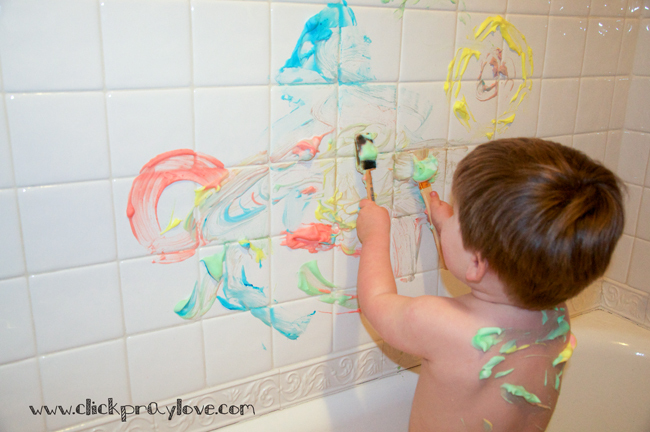 Been hesitant to try this after our "washable" tub crayons left pink marks on the grout. Emily needs to get a little messy. She is such a girl sometimes! Too funny! 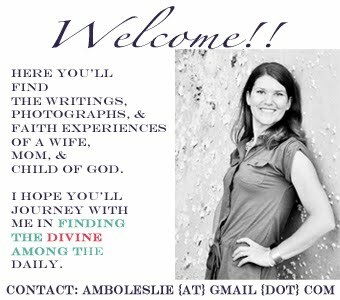 I just posted a blog about this same thing! Hunter LOVES it! :] Looks like B loves it too!